The Quest for Divine Authority - Philosophy, Psychology and Religion - Chickensomething What Are You Afraid Of? 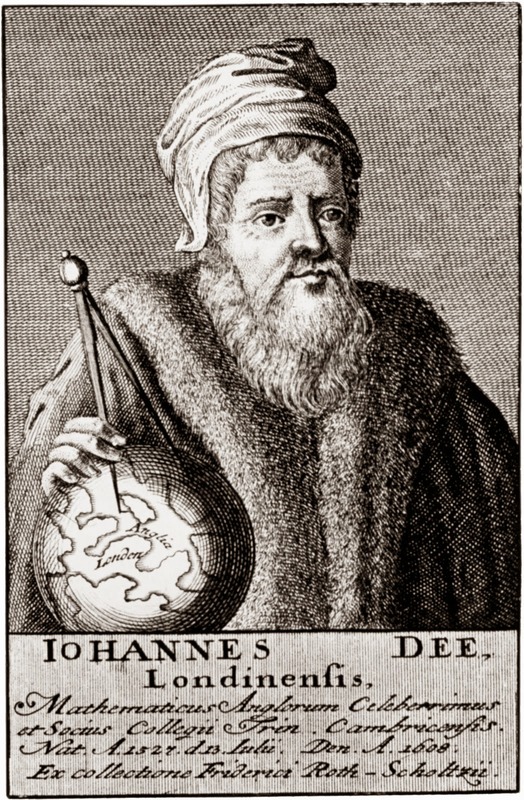 John Dee (July 13, 1527 – 1608 or 1609) was a noted British mathematician, astronomer, astrologer, geographer, occultist, and consultant to Queen Elizabeth I. 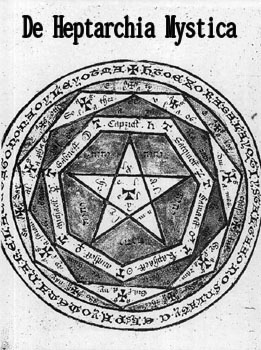 He also devoted much of his life to alchemy, divination, and Hermetic philosophy. 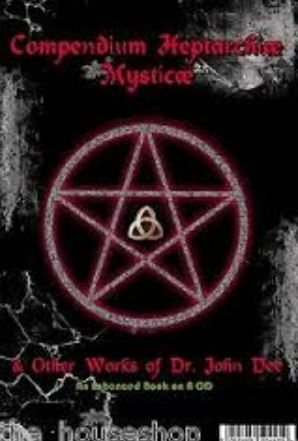 Dr. Dee straddled the worlds of science and magic just as they were becoming distinguishable. One of the most learned men of his time, he had lectured to crowded halls at the University of Paris when still in his early twenties. He was an ardent promoter of mathematics, a respected astronomer and a leading expert in navigation, having trained many of those who would conduct England’s voyages of discovery. (He coined the term “British Empire.”) At the same time, he immersed himself deeply in Judeo-Christian magic and Hermetic philosophy, devoting the last third of his life almost exclusively to these pursuits. For Dee, as with many of his contemporaries, these activities were not contradictory, but particular aspects of a consistent world-view. 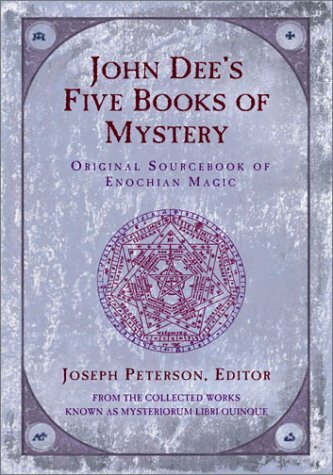 John Dee had an extensive interest in the occult and higher learning. Symbols are like onions; a layered and densely filled container. Esoteric knowledge is can be dangerous to behold. Both terrifing and facinating at the same time. 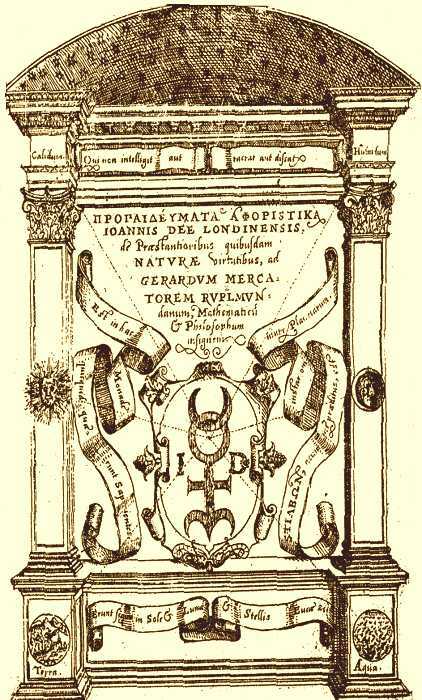 De Heptarchia Mystica - A summary by John Dee of his techniques for communicating with angels and practical benefits there from. 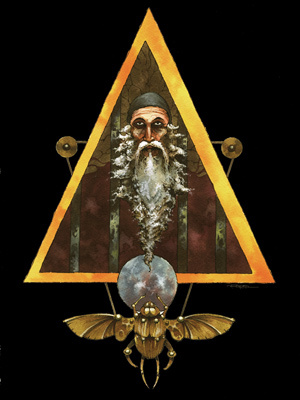 The majick of Enoch. Symbolic imagery of the divine! ....virtuous and vice versa....do what thou wilt....can you afford the price?